Nintendo surprised everyone with the announcement of its partnership with Cygames last week. 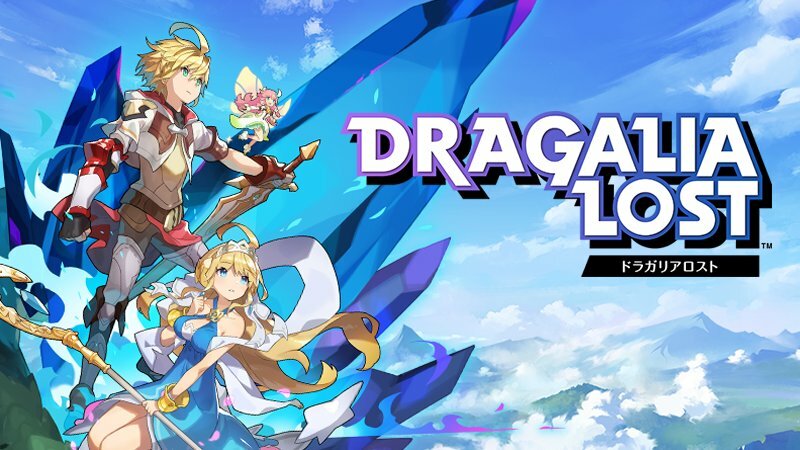 In addition to purchasing some stake in the company, Nintendo is teaming up with the mobile developer on the brand new smartphone title Dragalia Lost. During the Q&A portion of its latest financial results briefing, Nintendo was asked about the partnership and how it may differ from what has been done in the past with DeNA. 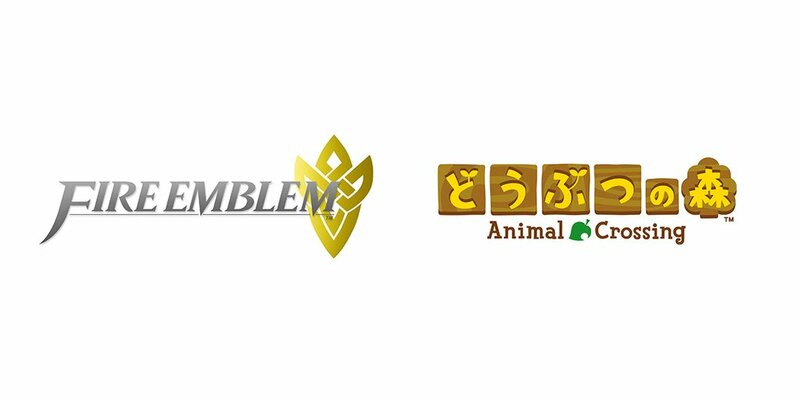 Aside from reaffirming its commitment to DeNA, current president Tatsumi Kimishima explained that working with Cygames was needed to expand its lineup of mobile apps. 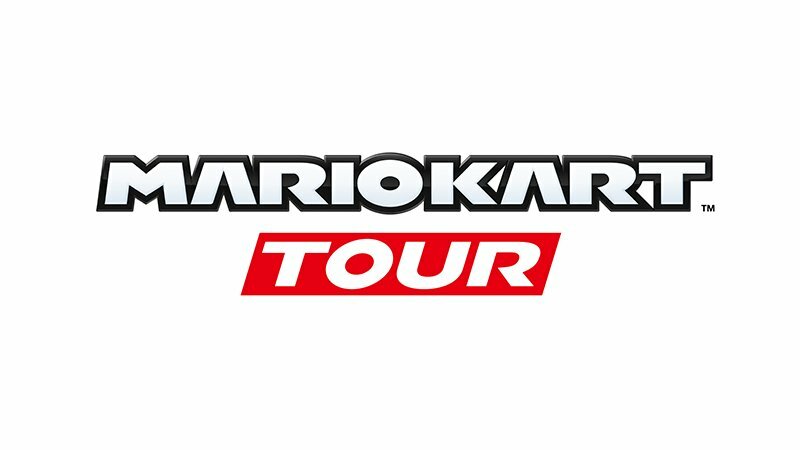 Diamond Online published a new interview with Nintendo president Tatsumi Kimishima today. It rehashes a lot of what has been said previously, but there’s some interesting talk about mobile. Kimishima once again said that smartphone titles can co-exist with games on Nintendo’s dedicated systems. The company still intends to have 2-3 apps ready each year, though the business will depend on the character the title in question is based on. DeNA, Nintendo’s mobile partner, held its own financial results briefing last week. Naturally, a Q&A session was a part of the proceedings. An official translation of the full event has now been posted online. 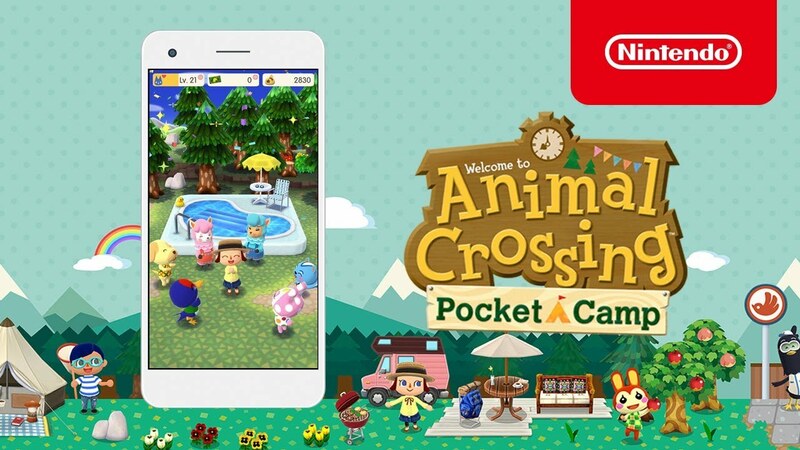 As for what was covered, DeNA was asked about the early response to Animal Crossing: Pocket Camp, Super Mario Run’s downloads, and more. We’ve posted the relevant Nintendo excerpts below. 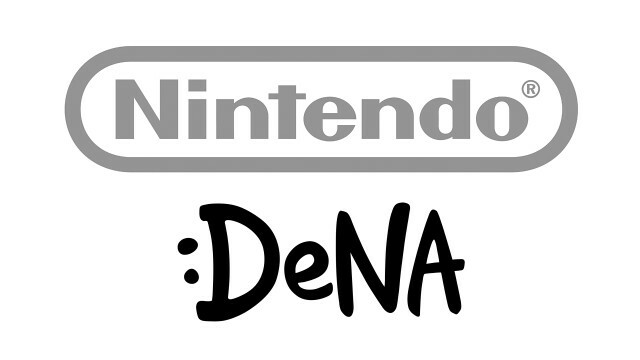 DeNA has been a key partner in creating mobile games for Nintendo as well as the company’s online infrastructure. As part of a briefing with investors, more details were provided about how resources are being used. DeNA CEO Isao Moriyasu has said that it had around 100 people “directly participating” in the work carried out with Nintendo. This is out of a total Game & Entertainment Business Unit workforce of more than 1,000. Moriyasu also said that the partnership continues to be a “high priority” for DeNA, and it will allocate more resources to it if necessary. DeNA’s overall games business earned 101.4 billion yen ($915 million) during the fiscal year ended March 31, 2017. That’s down 7.%5 year-on-year. Profits did increase 9 percent to 28.3 billion yen ($255 million), however. Miitomo has updated with a new Miitomo Drop stage, “‘Tis the season! Happy Holidays #3”. DeNA held its Q2 financial results briefing today. With its close partnership with Nintendo, a number of tidbits were shared about mobile plans, and the company clarified its approach to Switch. 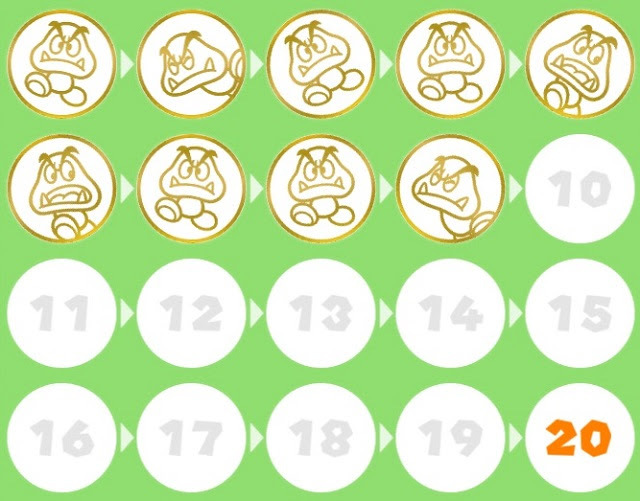 First, in general terms, DeNA is reallocating resources to the Nintendo partnership. That would suggest the two sides will continue working together beyond 2017. 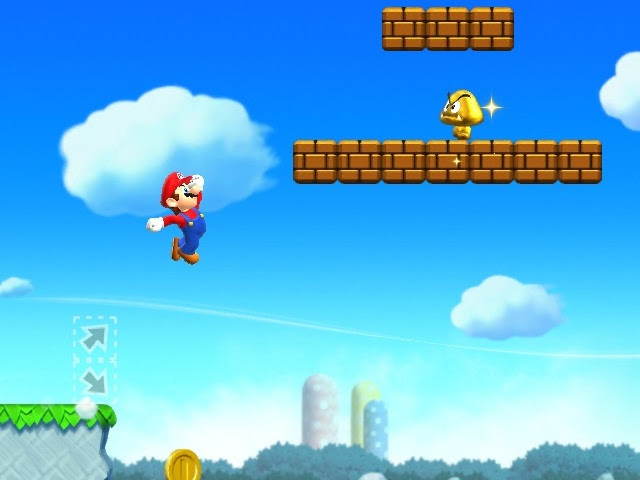 Additionally, DeNA views the joint development of Nintendo apps as its “highest priority”. The company would like to become profitable outside Japan as well.